Hey everyone, how’s it going? 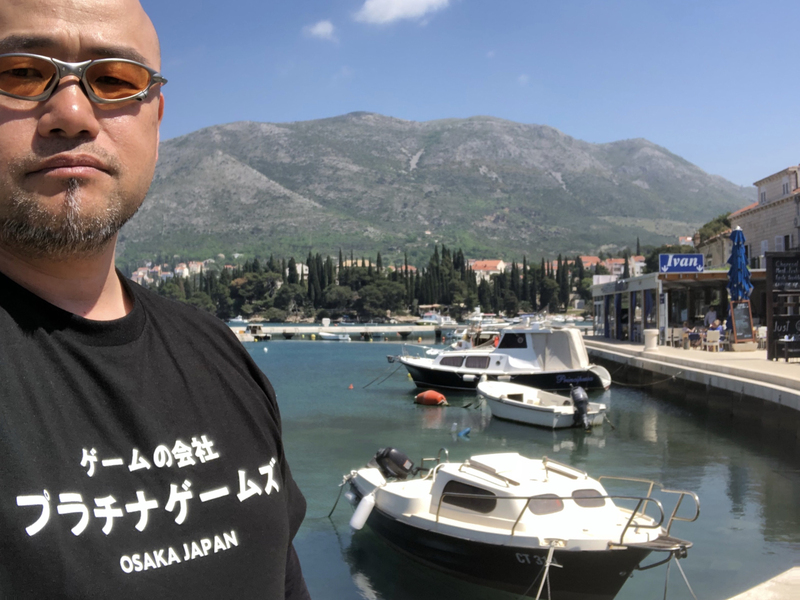 Hideki Kamiya here. 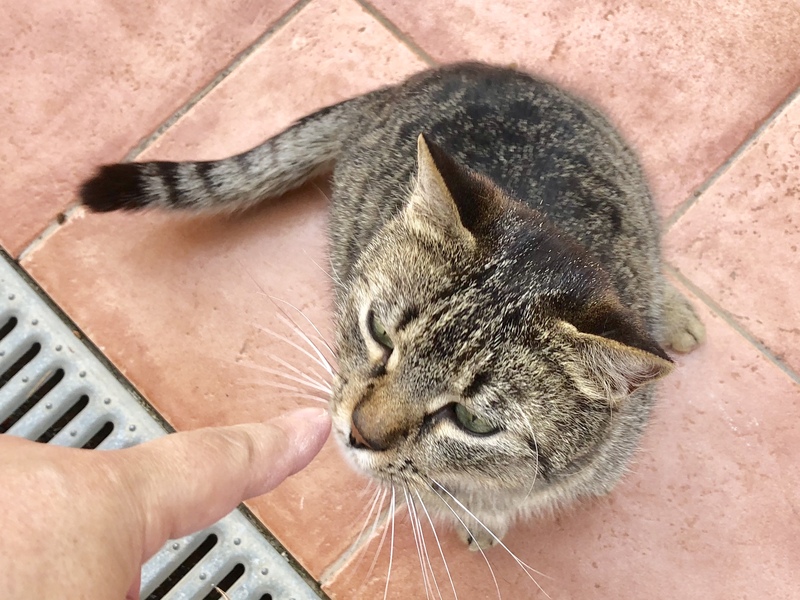 It’s been a while since you last heard from me – Well, maybe it hasn’t been that long if you follow me on Twitter, but I haven’t written much on the PG blog lately. Another thing I haven’t done much lately is attend a major games conference. But as it turns out, I recently got back from one that I’d like to tell you about today! 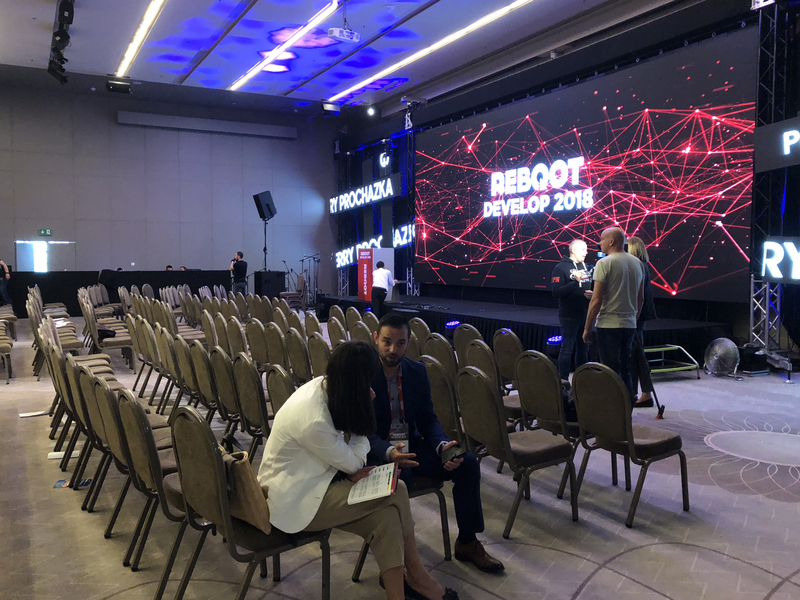 I went to REBOOT DEVELOP 2018, an annual developer-focused conference in beautiful Dubrovnik, Croatia. 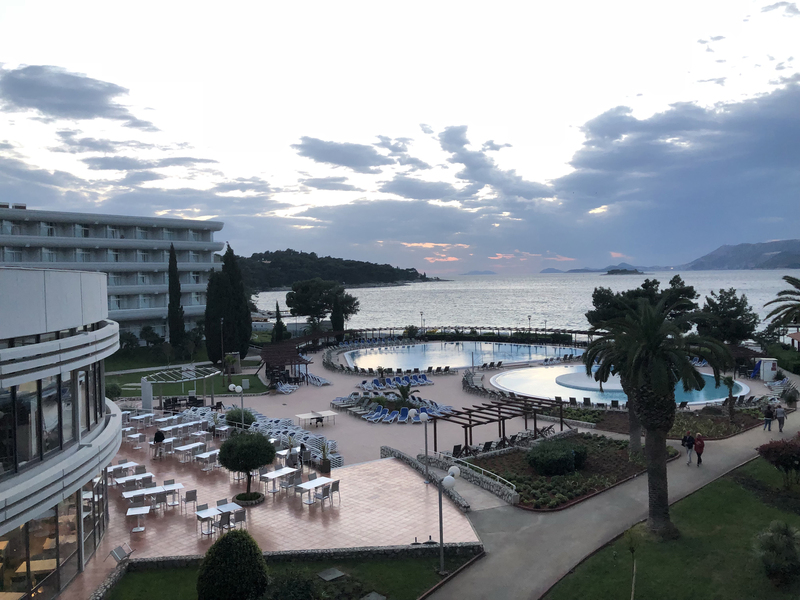 Before I get to the conference, I’d like to touch on Croatia itself for a moment. 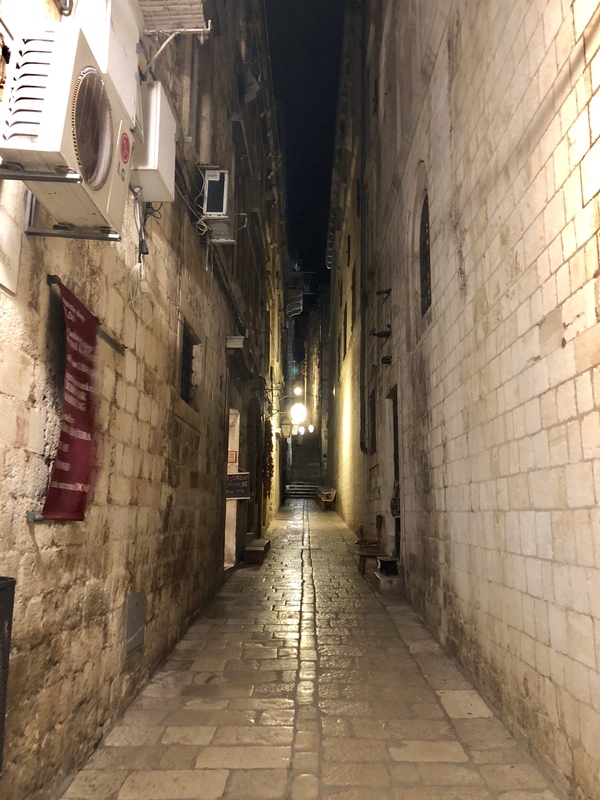 I’ve been all over the world on business trips before, but this was my first time visiting Croatia. 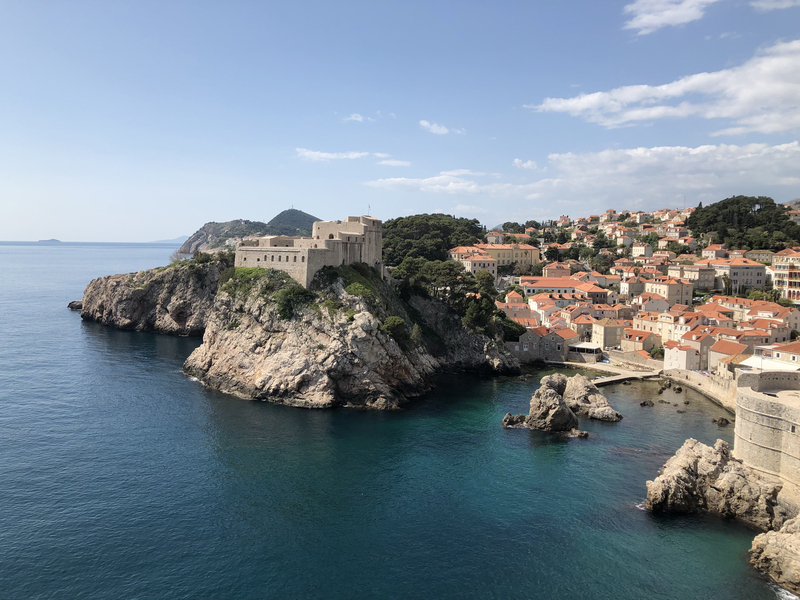 To be honest, I knew embarrassingly little about Croatia. I looked it up on a map before we took off, but that was about it. But when we arrived, I found a gentle climate, delicious food, gorgeous scenery and beautiful people! I was instantly impressed. 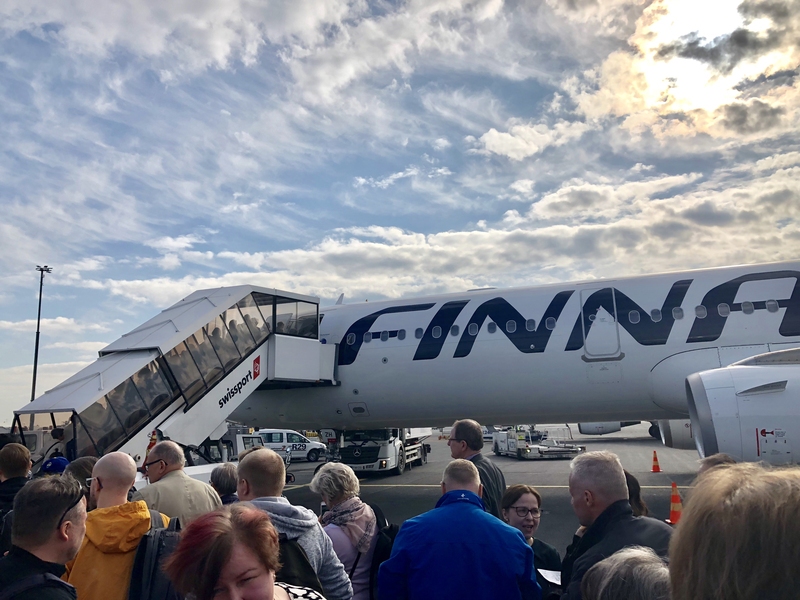 The first leg of our trip was a ten-hour flight to Finland. 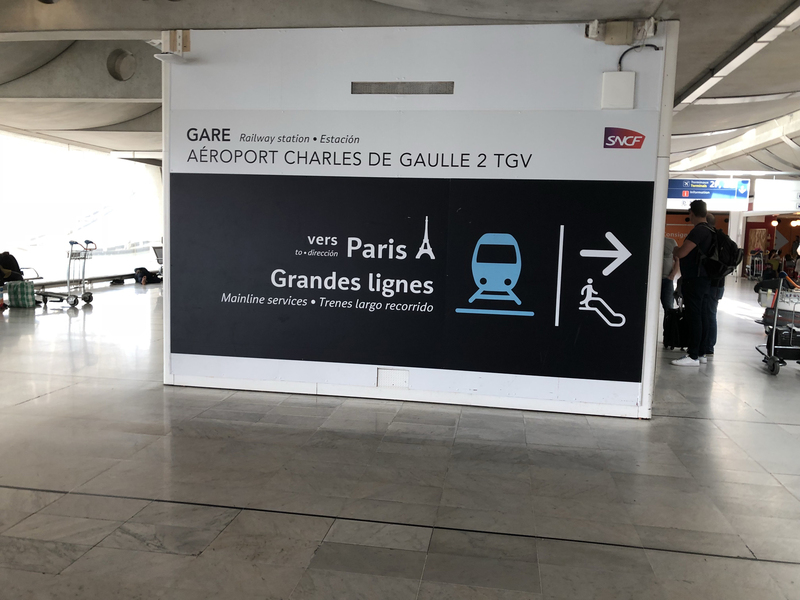 It was my first time there, too, but it doesn’t really count because we didn’t leave the airport. 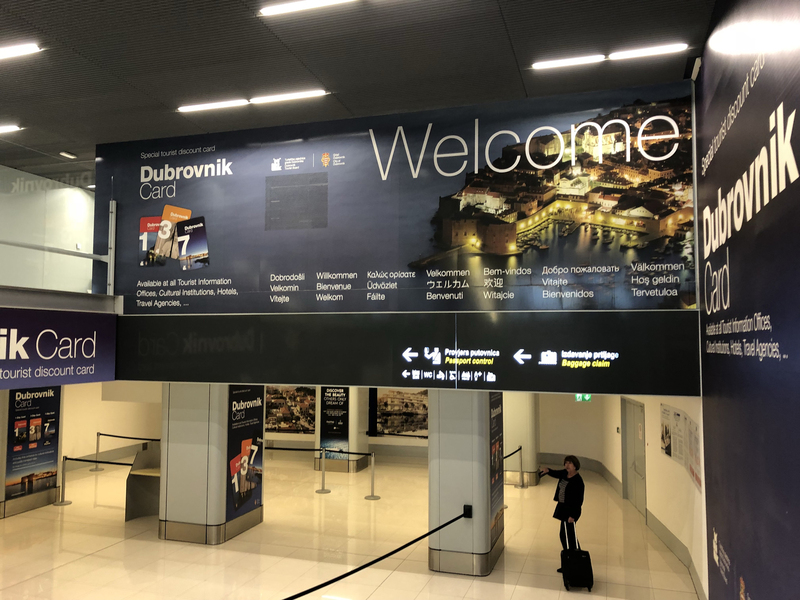 Three hours after taking off from Finland, we arrived in Dubrovnik! And who’s that next door? Why, it’s PG president Kenichi Sato, capturing the view for himself! 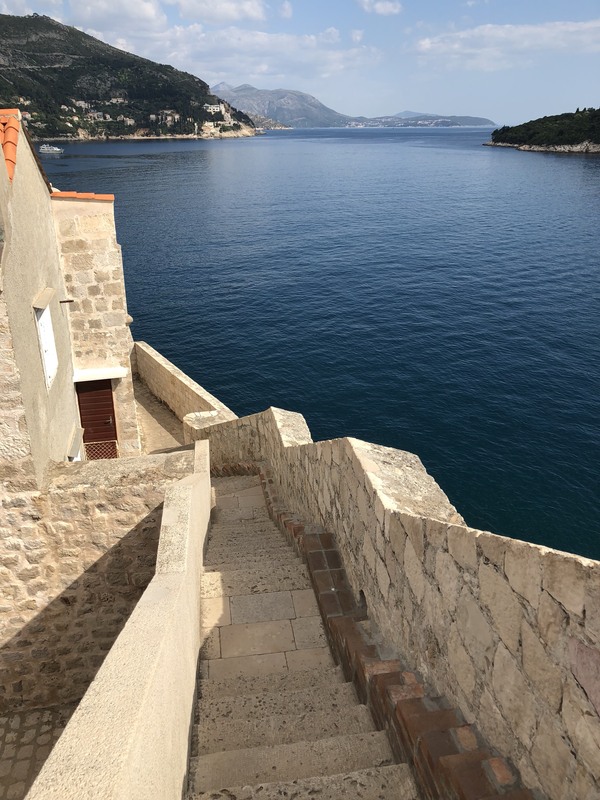 Old Dubrovnik, facing the Adriatic Sea. 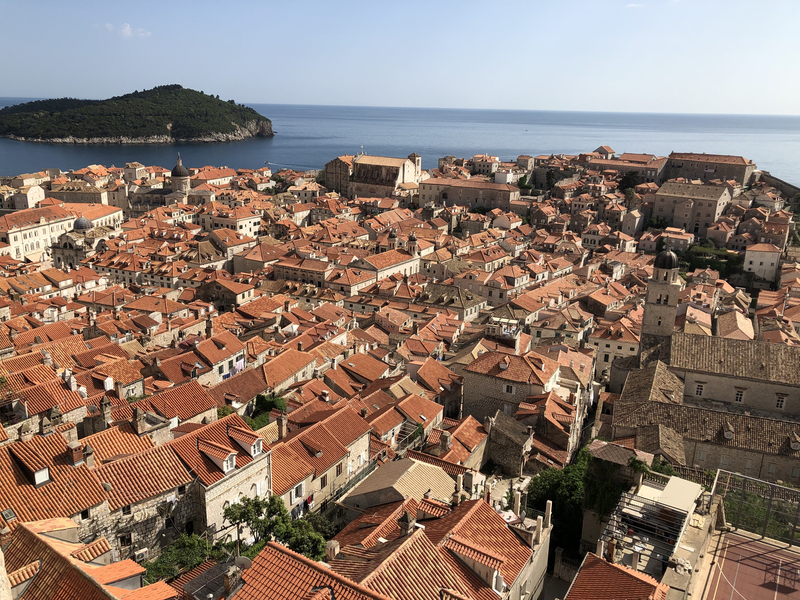 From here, you can see the distinctive orange roofs lined up between sturdy fortress walls. 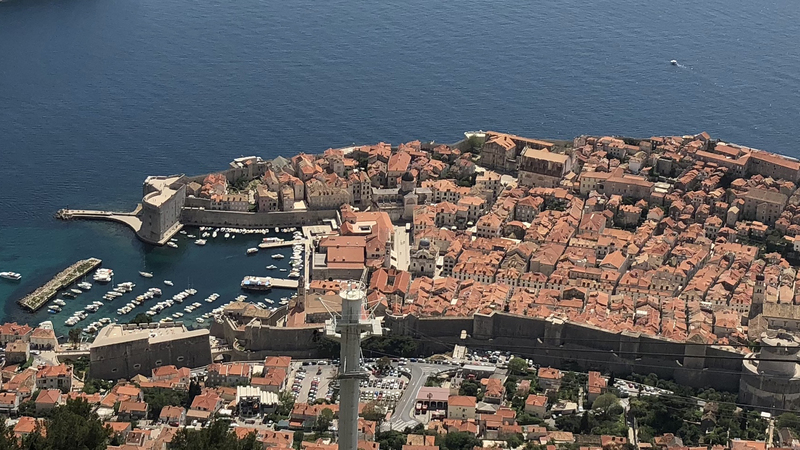 We took a cable car up to the summit of nearby Mount Srdj to capture Dubrovnik and the Adriatic in one beautiful view. It’s a must-see! Even casual snapshots come out like masterpieces with such a great backdrop. Glance down any alley and you’ll end up staring. 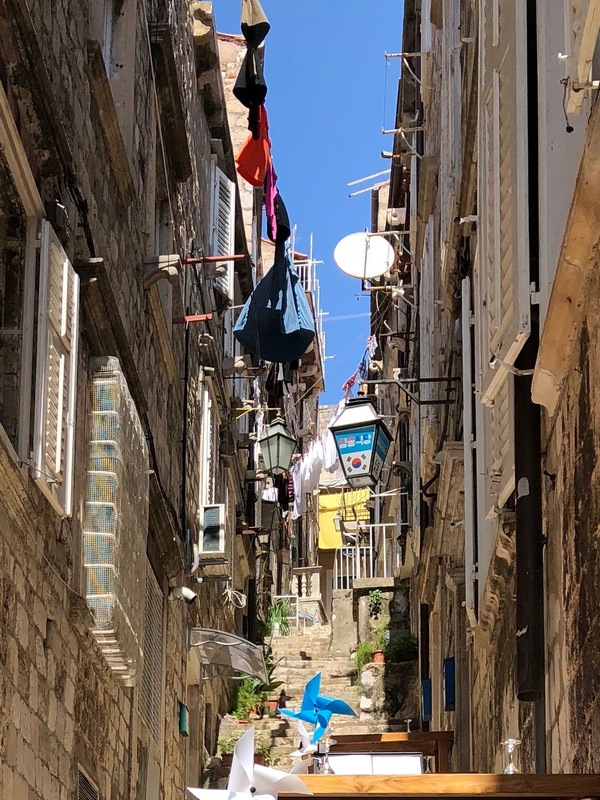 This clothesline between old world buildings really showed me that Dubrovnik is a place where history and modern life mix together. 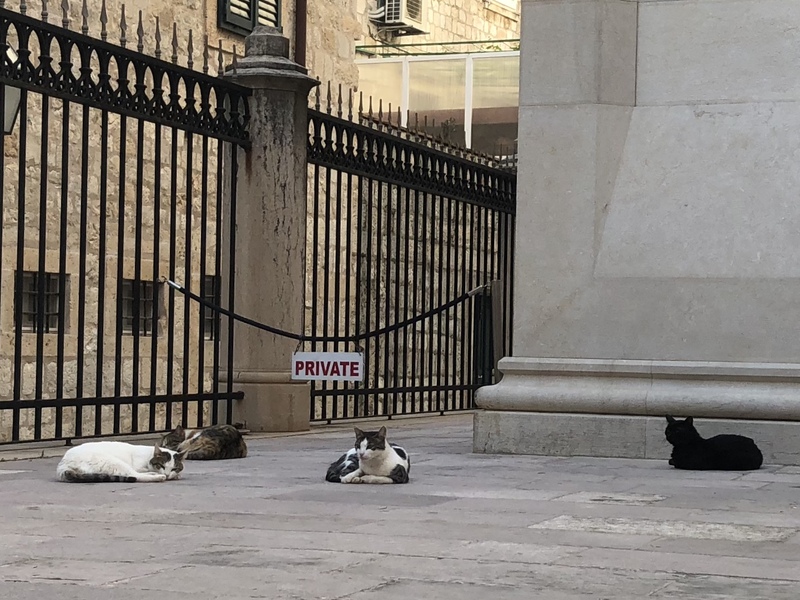 Cats roam freely throughout the city. They’re not even a little skittish around humans. 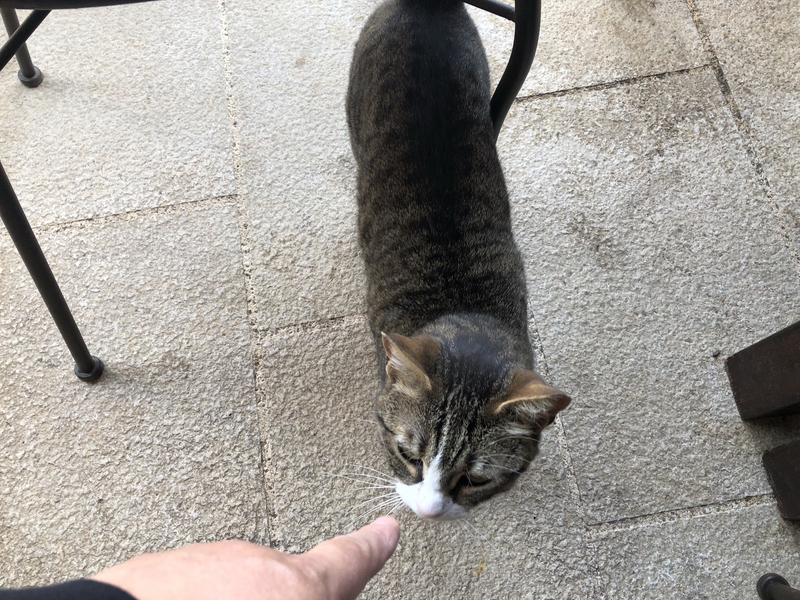 Come to think of it, I saw cats in restaurants, hotels, café terraces… Cats abound in Dubrovnik. 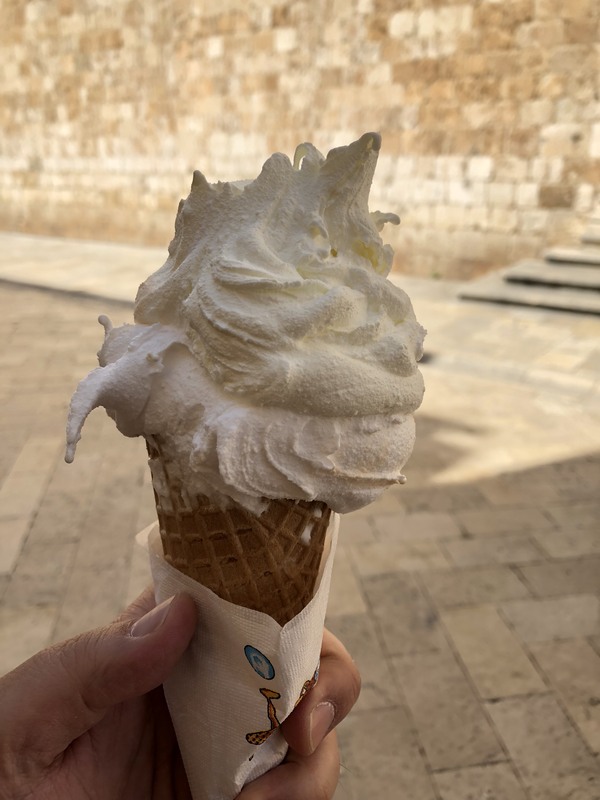 Enjoying gelato while walking through the town. It was delicious, but a word of advice – one scoop is enough! I got a double-scoop of melon and lemon and it was a lot to handle. 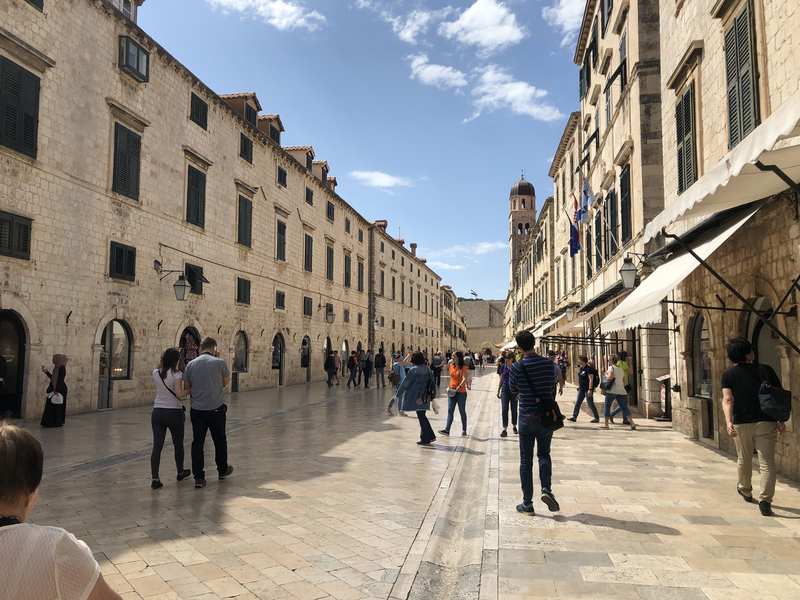 There’s a walkway on top of the walls, and visitors can walk all the way around Old Town. 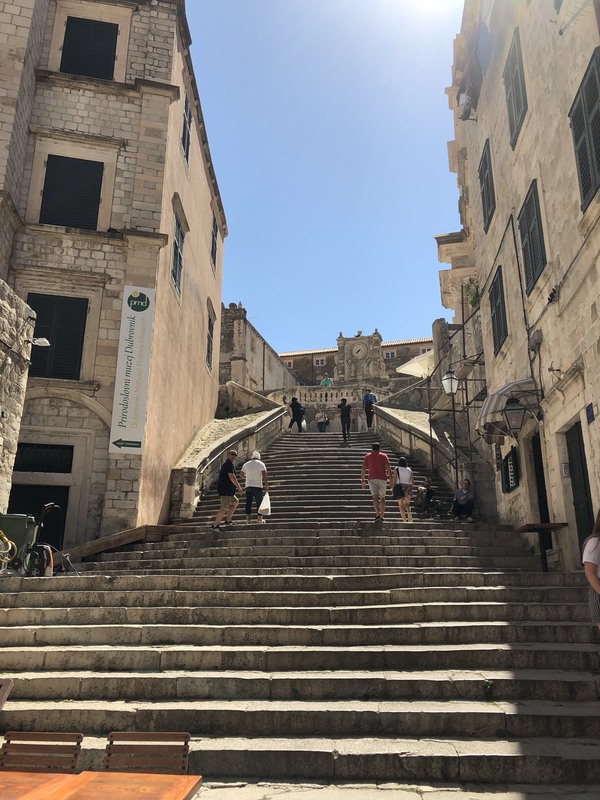 We climbed the steps, looking forward to a casual stroll in the pleasant Croatian air. But after we walked for a while, we realized the path was way more demanding than we’d expected. We made it exactly halfway around before my feet nearly gave out on me! I guess I could use a little more exercise. Don’t get me wrong, though – the view was beautiful! 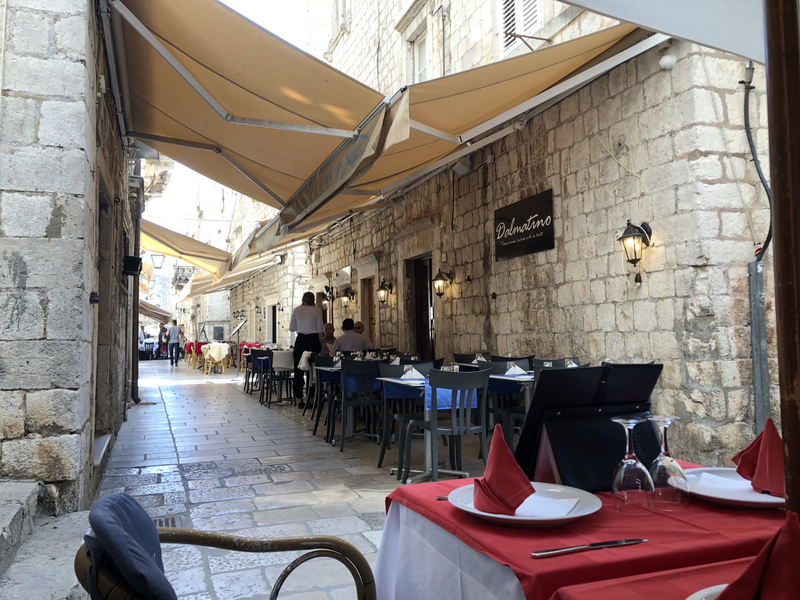 If you’re ever in Dubrovnik, give it a try. Maybe you’ll get farther than we did. 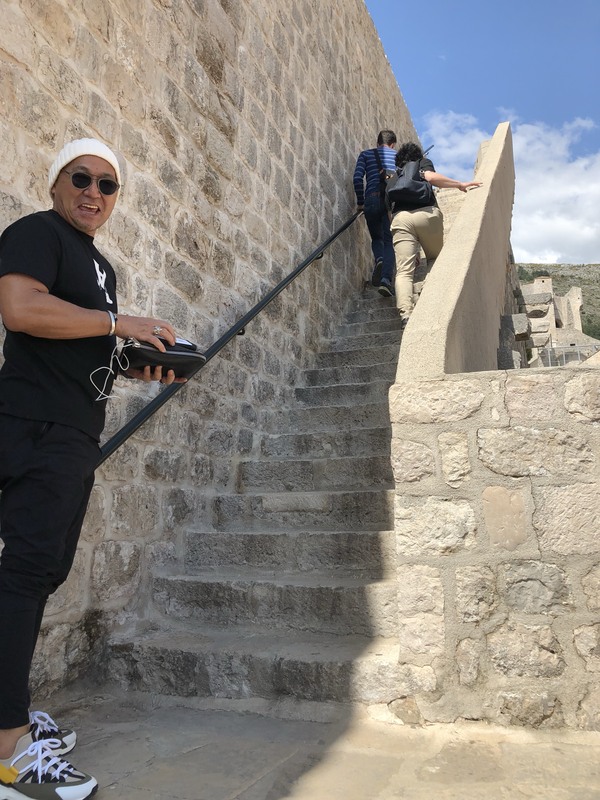 President Sato, about to climb the stairs to the top of the wall without a care in the world. 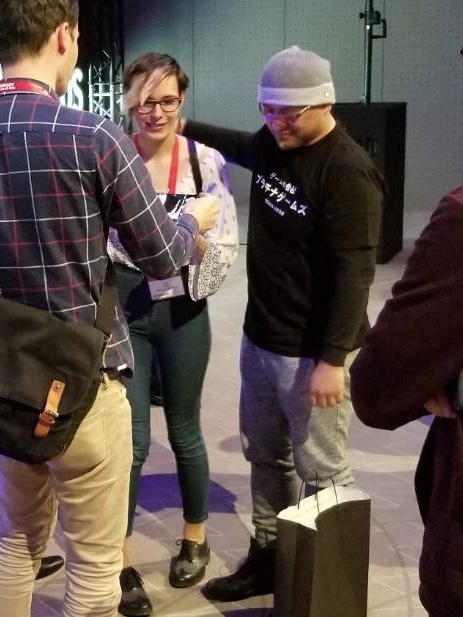 He doesn’t know the pain ahead of him. The view on the other side of the wall is breathtaking! … But all the stairs did a number on our legs, so it was a little hard to focus on the scenery. 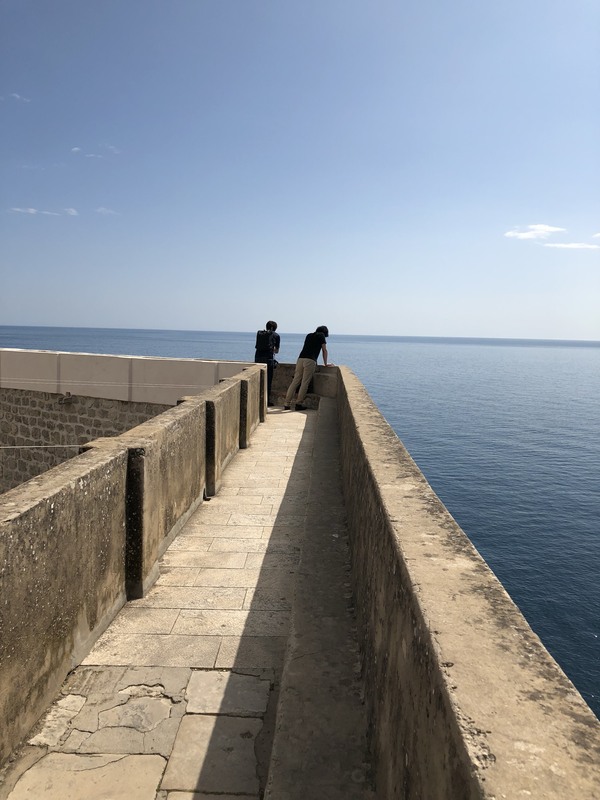 The walls of old Dubrovnik atop a natural cliffside. PG executive creative producer Atsushi Inaba gives in to the temptation to look down. Looking out on the water from the fortress wall set my imagination ablaze. I don’t know what sort of battles these walls might have seen, but they seemed strong enough to weather any attack. 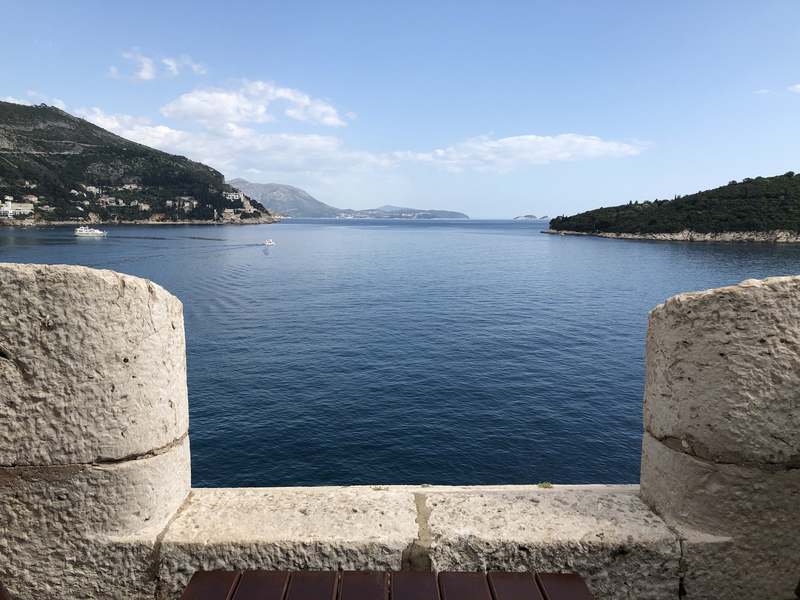 Dubrovnik, as seen from the wall. It looks like a storybook, but there are people down there, going about their everyday lives. 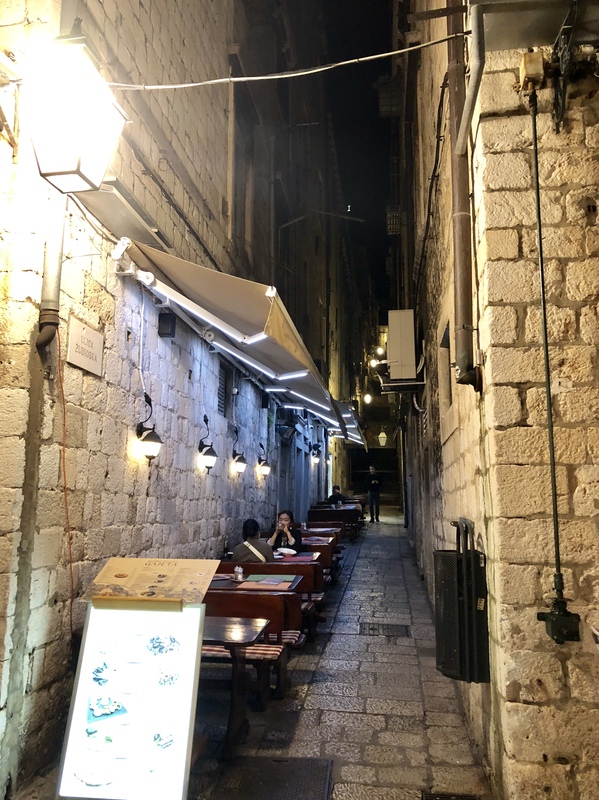 Dubrovnik looks no less like a fantasy world at night. Looking back, now I can see where it showed up in The Last Jedi. 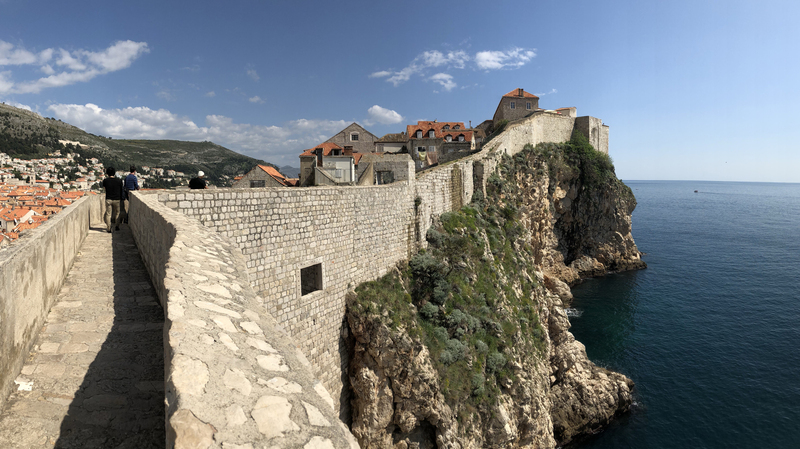 I could go on and on with my memories of Dubrovnik, so maybe now it’s time for me to get on to the conference! 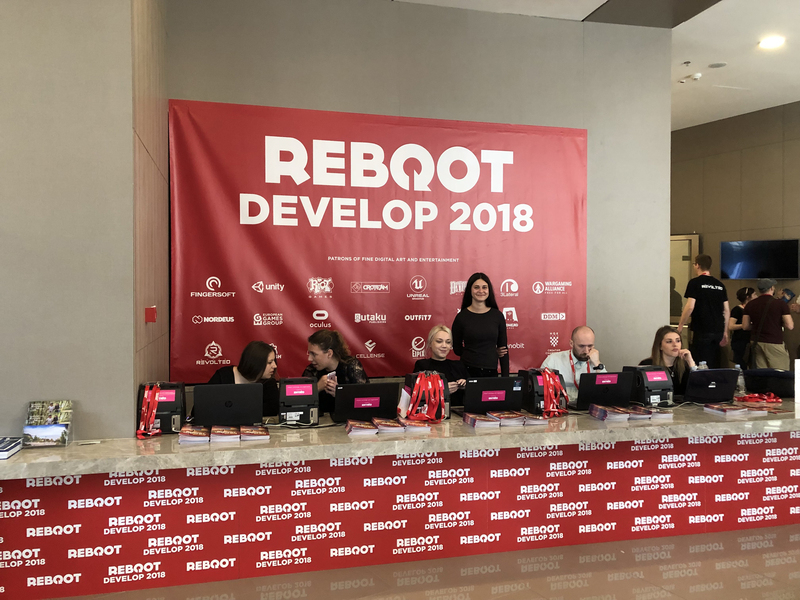 REBOOT DEVELOP 2018 was the fifth annual Reboot Develop conference. 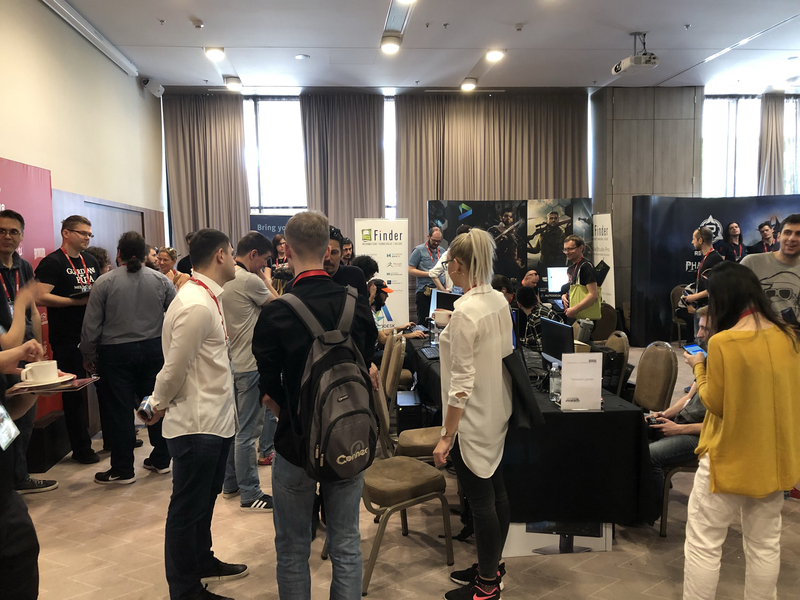 It filled most of the conference space at the Sheraton Dubrovnik Riviera Hotel for three days starting on April 18. It’s a relatively young event, but it draws more and more attendees every year. 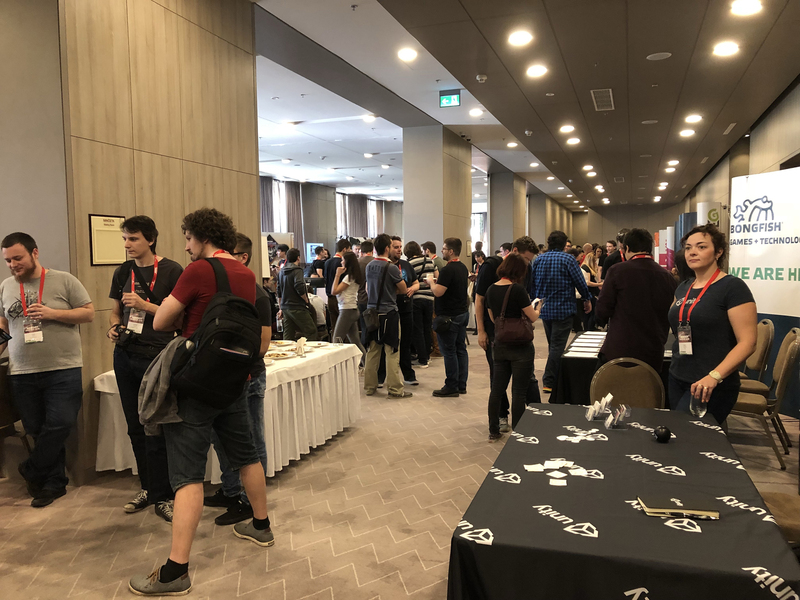 It’s a great chance for members of the games industry, particularly those from eastern Europe, to deepen their bonds in a famous resort area. 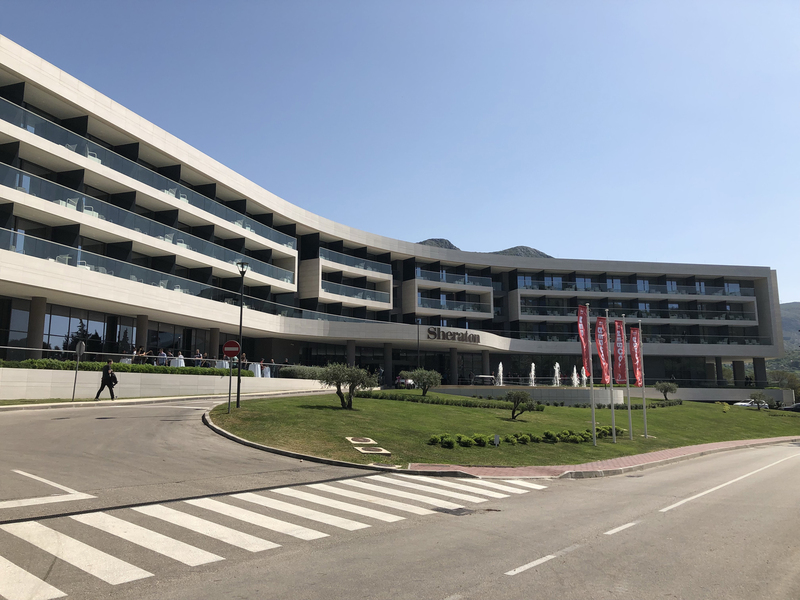 The Sheraton Dubrovnik Riviera played host for three days. Visitors and creators mingled together, creating a casual, celebratory atmosphere. Everyone’s passion for games was plain to see. But nobody came up to speak with me… I must be too famous. 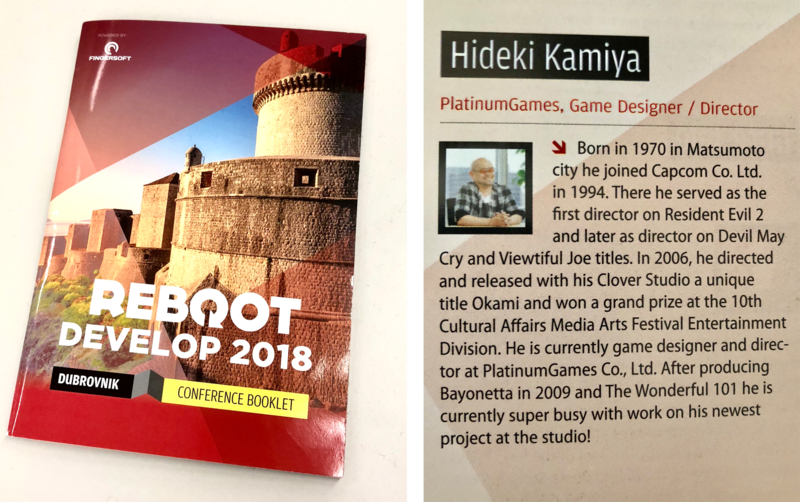 The conference program featured some extremely famous, talented and attractive game directors. But we weren’t just there to watch – Inaba and I also gave a talk called “Beyond the Climax: Taking Action towards the Future.” As you probably guessed, we mostly discussed the foundational philosophy behind PlatinumGames, as well as our vision of where we’d like to take the company in the future. … Well, okay, Inaba came up with the subject and structure of the whole talk pretty much entirely on his own. I was really only there to answer questions. (To be honest, our “planning meeting” for the talk lasted about fifteen minutes in the hotel lobby.) But our session went very smoothly and naturally, and I think the people who came to see us enjoyed it as much as we did. If you were there, thank you for listening! Setting up for our talk. 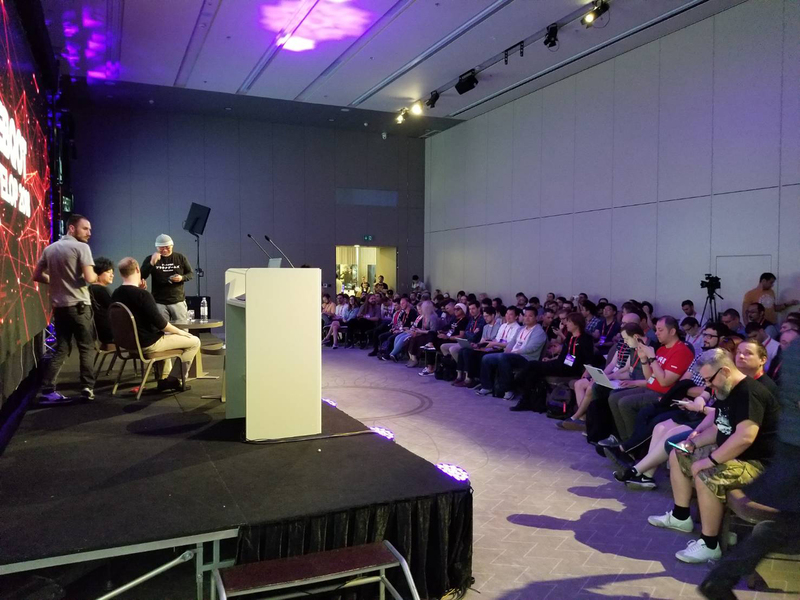 It was an intimate space, with room for about 100 people, so we felt very close to everyone who came to see our talk. An extremely famous and exceptionally popular game director signed autographs after our session. 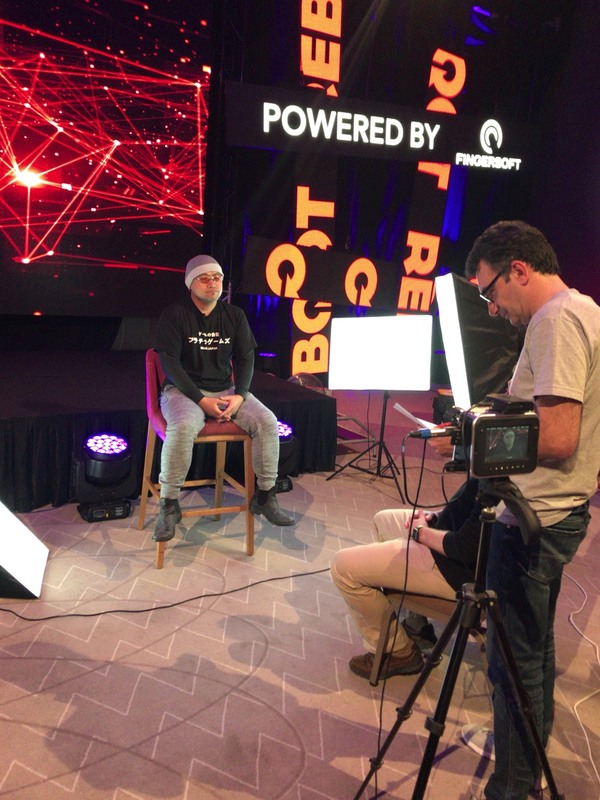 I don’t make it to overseas events very often, so it’s nice to catch up with the media whenever I do. 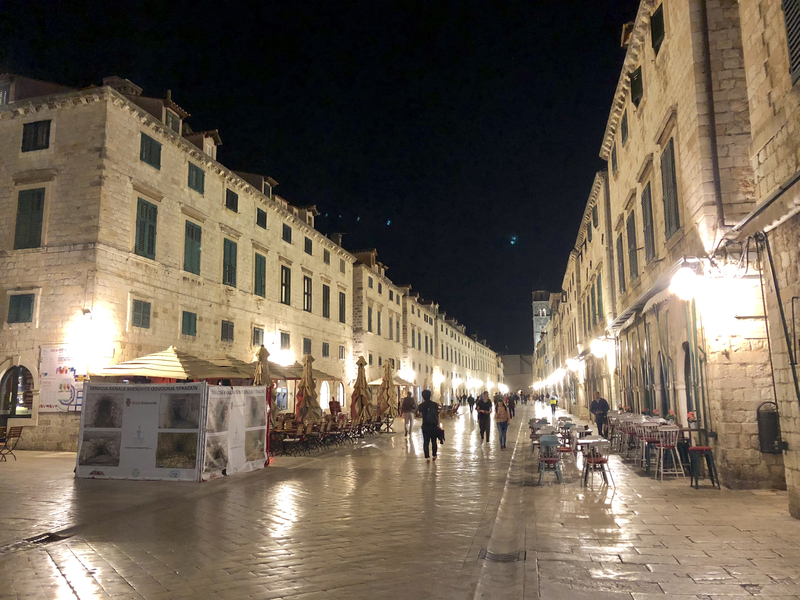 The six days I spent in Croatia were a valuable experience for me. I got to know a country I’d never been to before and feel the eastern European air on my skin for the first time. I hope to use my plentiful memories of this trip as fuel for a future game. 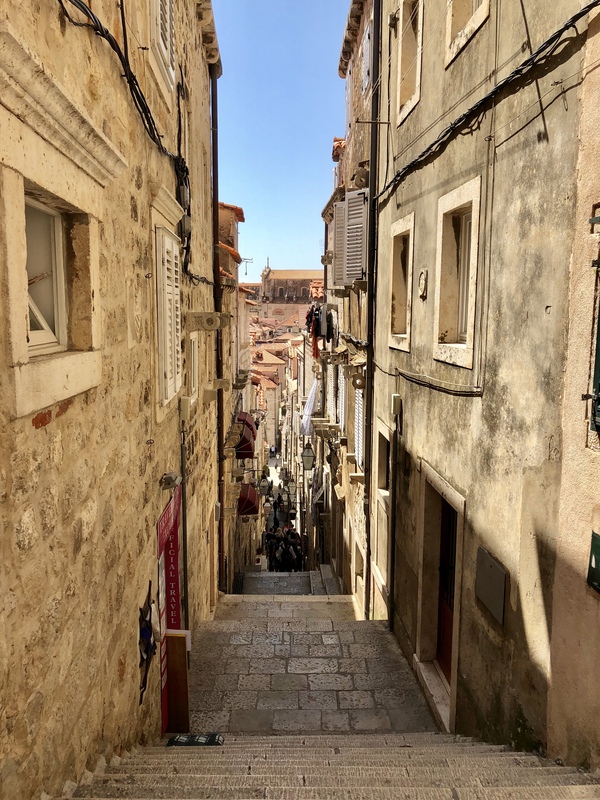 Who knows – maybe I’ll have to make a personal trip back to Dubrovnik someday! I took a lot of pictures, but didn’t notice that I hadn’t taken any of myself until our very last day. Here’s a quick selfie. 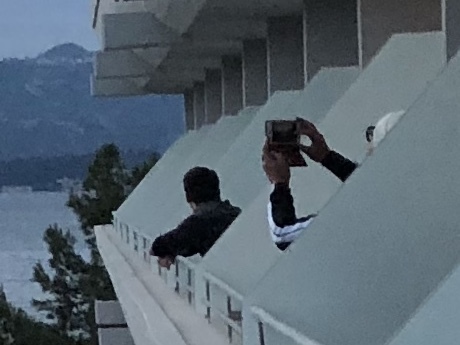 You can see how the lovely mountains and clear air really bring out the “world-famous game director” of it all. 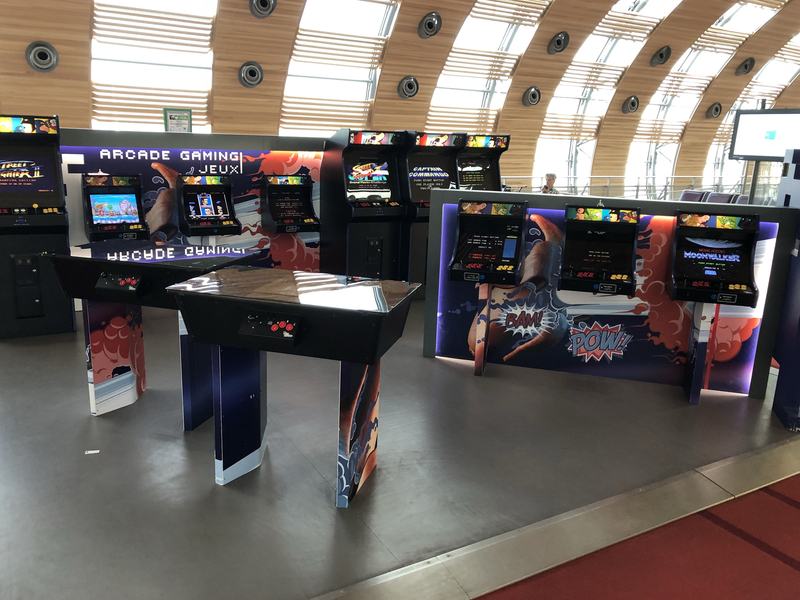 Found something interesting at Charles de Gaulle – a mini-arcade full of classic games! Unfortunately we didn’t have time to play. 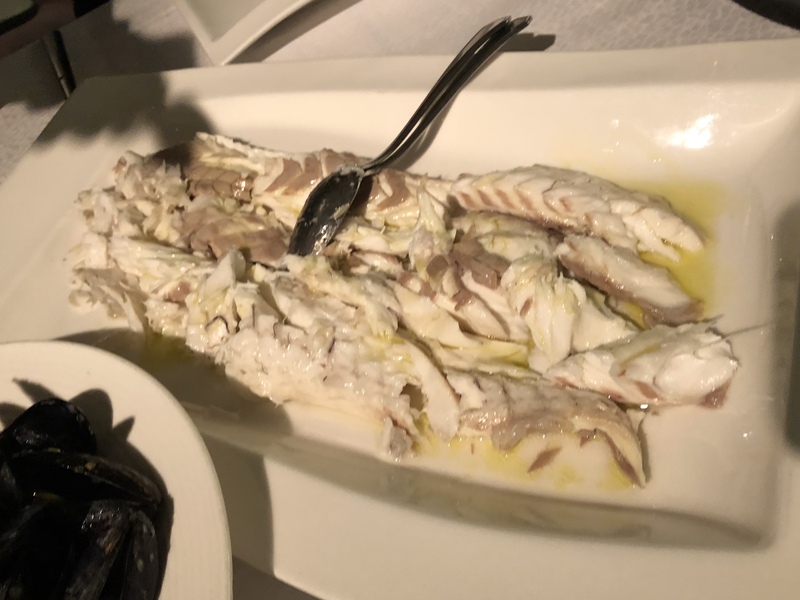 Pictures of our most delicious meal from the trip. 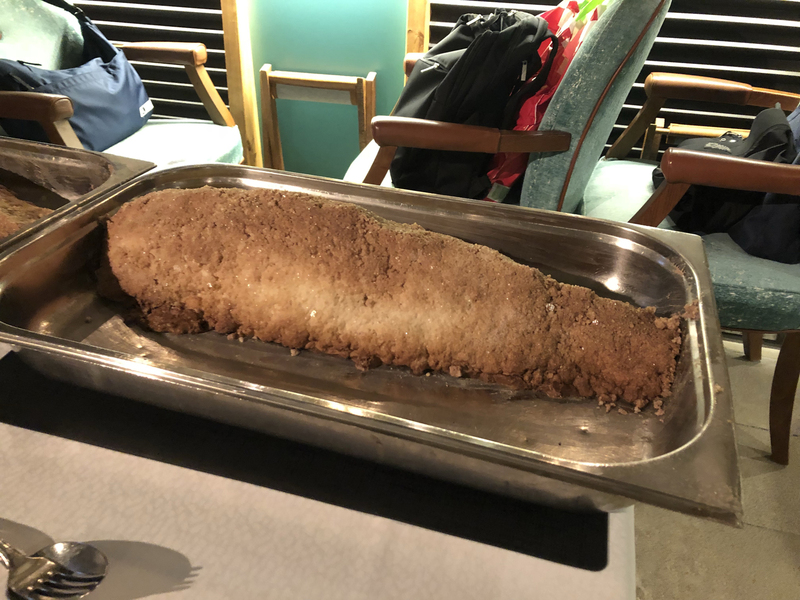 Bass roasted in a salt crust! 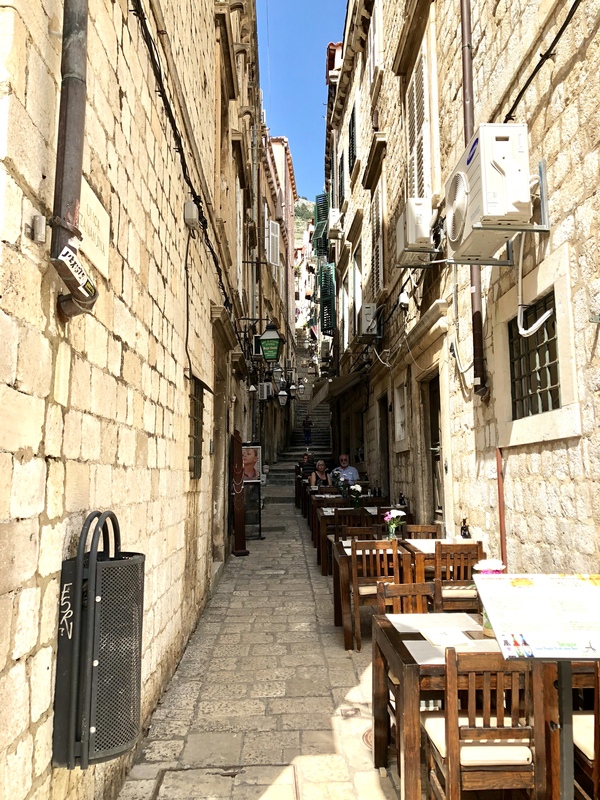 Dubrovnik is a port town, so of course the seafood was on point. I’m thinking of going back just to eat this again. Hideki Kamiya is a game designer and director born in Matsumoto, Nagano, Japan. He started his career at Capcom in 1994. After his directorial debut on Resident Evil 2, he created the original titles Devil May Cry and Viewtiful Joe. His nostalgic 2006 title Ōkami won the Entertainment award at the 10th annual Japan Media Arts Festival. At PlatinumGames, he’s directed Bayonetta (2009) and The Wonderful 101 (2013), and is currently keeping busy with several new projects.